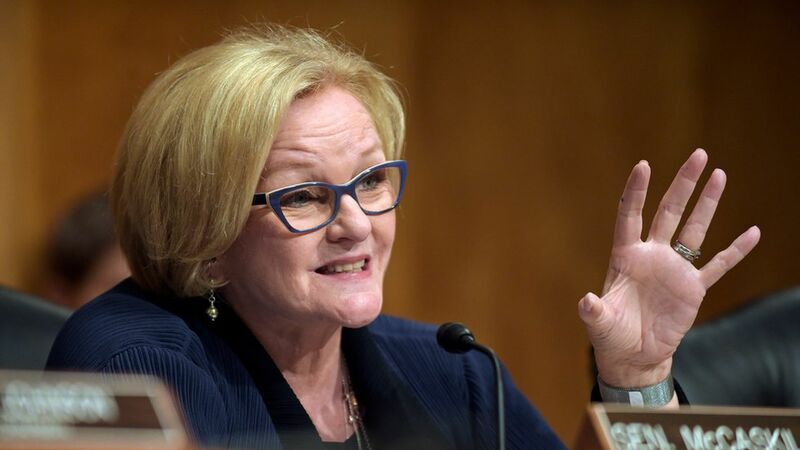 Sen. Claire McCaskill has sent a letter to Envision Healthcare CEO Chris Holden, demanding answers about the company's practices of billing emergency room patients for out-of-network charges. McCaskill heavily cited a New York Times report and a study that found an Envision subsidiary called EmCare routinely manages hospital ERs and avoids contracting with insurers so it can bill higher rates to patients. Why it matters: Envision has faced heat from patients and shareholders, and now an influential politician is pushing to know sensitive matters, like how many complaints its ERs have fielded and what percentage of ER visits involve out-of-network billing. Envision has until Oct. 11 to respond to McCaskill's office.